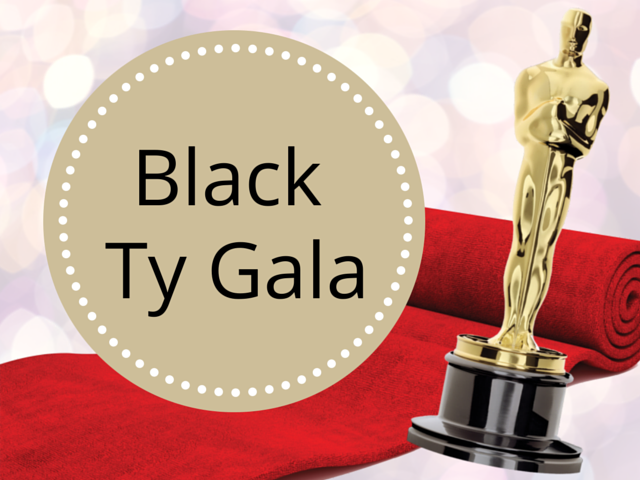 Join us for the 7th Annual Black 'Ty' Gala to benefit the Alberni Valley Hospice Society and Ty Watson House! Held once again at Echo, this year's theme is the Oscars! Tickets are $100 (and eligible for a $60 tax receipt) and now available at the AV Hospice office (3088 3rd Avenue) M-F 9am-4pm! We will have live and silent auctions, a gourmet catered dinner by Starboard Grill, and another exciting raffle again this year!